Civil service, the backbone of the Indian government machinery constitutes all the departments which runs the State administration. 'A'highly competitive and challenging area, it involves 'A'variety of jobs in different departments. Compared to private sector jobs this profession has job security. The prestige and power that comes along with these top-notch jobs is 'A'definite reason for anybody to join this profession. The salary, allowances and facilities like healthcare, housing, conveyance etc. also make it 'A'lucrative profession. 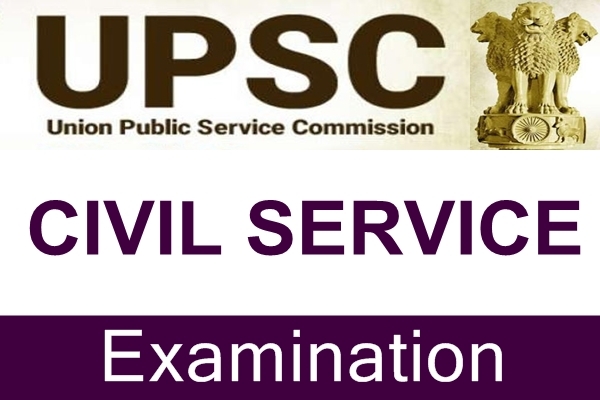 Entry into the IAS, IPS and the Central Services, Group 'A'and Group B is through the All India Combined Competitive Examination for the Civil Services conducted by the Union Public Service Commission (UPSC) in different centers spread all over the country. However, recruitment to the Indian Forest Service is through 'A'different procedure. Entry into the State Civil Services is through 'A'competitive examination conducted by every state public service commission. Anyone thinking of taking up civil service, should have an idea how difficult it is to get in as lakhs of candidates apply for the 400 to 500 vacancies that may arise. So once you decide to appear in civil service exam, one should be prepared to slog endlessly. (iv) Indian P & T Accounts & Finance Service, Group 'A'. (v) Indian Audit and Accounts Service, Group 'A'. (vii) Indian Defence Accounts Service, Group 'A'. (viii) Indian Revenue Service (I.T. ), Group 'A'. (x) Indian Postal Service, Group 'A'. (xi) Indian Civil Accounts Service, Group 'A'. (xii) Indian Railway Traffic Service, Group 'A'. (xiii) Indian Railway Accounts Service, Group 'A'. (xiv) Indian Railway Personnel Service, Group 'A'. (xvi) Indian Defence Estates Service, Group 'A'. (xvii) Indian Information Service (Junior Grade), Group 'A'. (xix) Indian Corporate Law Service, Group "A"
(xxi) Delhi, Andaman & Nicobar Islands, Lakshadweep, Daman & Diu and Dadra & Nagar Haveli Civil Service, Group 'B'. (xxii) Delhi, Andaman & Nicobar Islands, Lakshadweep, Daman & Diu and Dadra & Nagar Haveli Police Service, Group 'B'. The number of vacancies to be filled on the result of the examination is expected to be approximately 1000. The final number of vacancies may undergo 'A'change subsequently after receipt of the firm number of vacancies from the concerned Cadre Controlling Authorities.